I cannot tell you how many notifications on email, social media and other methods around Google added a "recrawl now" button that leads to a video, it is a bug, it is weird, why is Google doing this to us! It was April Fools and so many SEOs thought Google gave SEOs a new "recrawl now" button but it linked to a video by accident. We hope you had fun with our April Fools link! Wishing you a great start into April! Of course, this was to mess with SEOs over the past couple of months or so, we have been reporting on changes to the request indexing and submit URL Google tool because of abuse and spam. 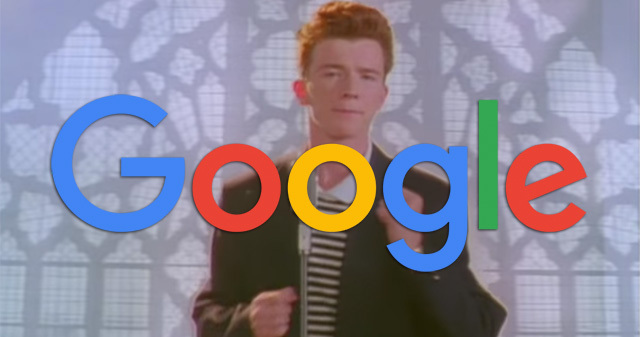 Those limits were set aggressively for quiet some time but as of this morning, SEOs are saying they can now submit URLs freely to Google again. Enjoy it, move on and yes, Google got so many of you all! I covered many other Google pranks on Search Engine Land.